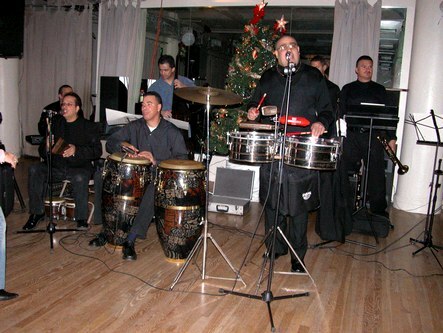 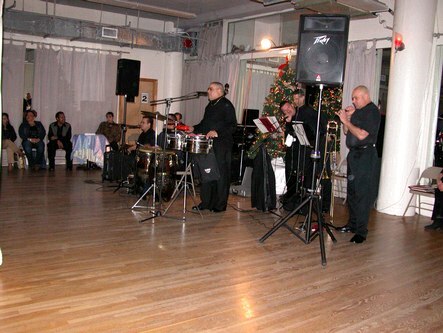 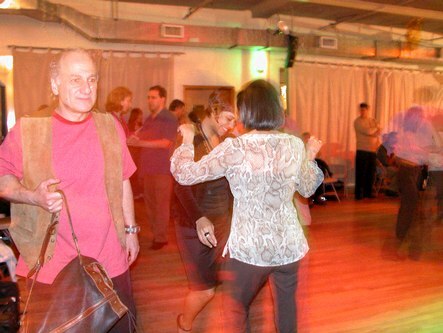 Stepping Out Studios (37 West 26th Street, New York, NY, 646-742-9400, www.steppingoutstudios.com) held its monthly Salsa Friday party featuring live music by Mani Mieles y su Orquesta. 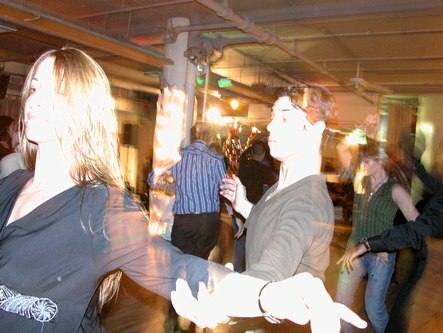 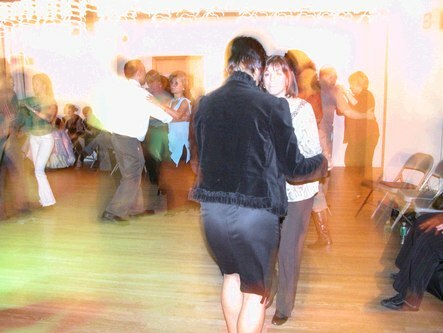 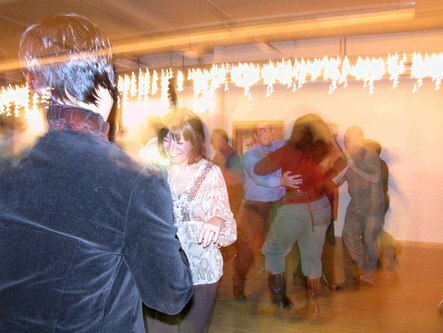 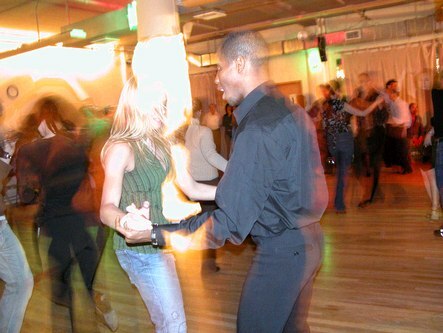 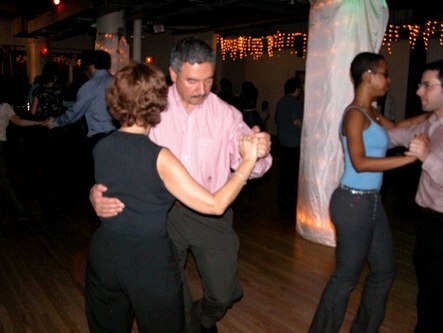 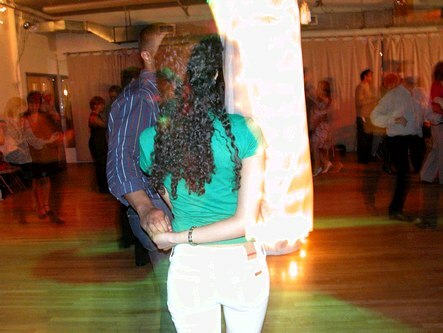 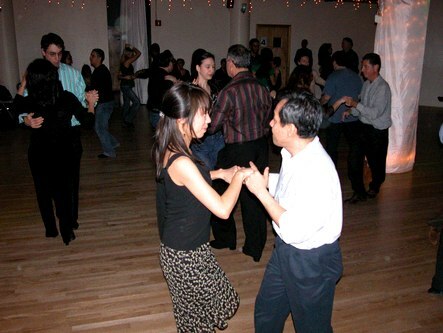 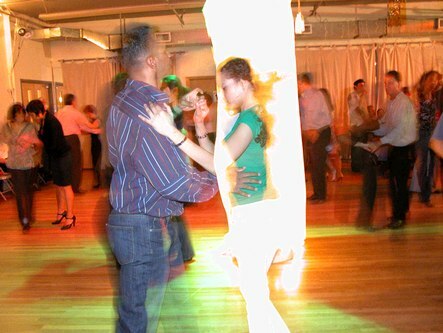 Both beginner and intermediate Salsa classes were taught before the 9:30 pm party. 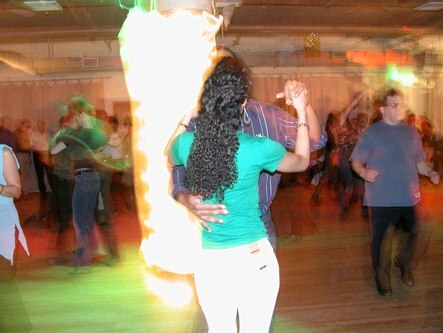 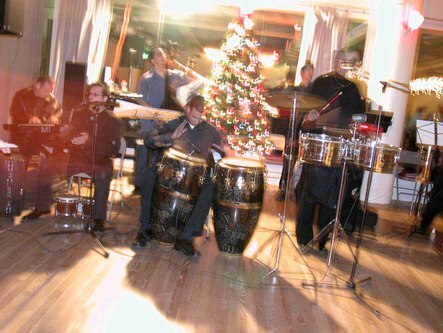 The large ballroom filled up with people dancing Salsa, Cha-cha and Merengue to Mani Mieles' energetic music. 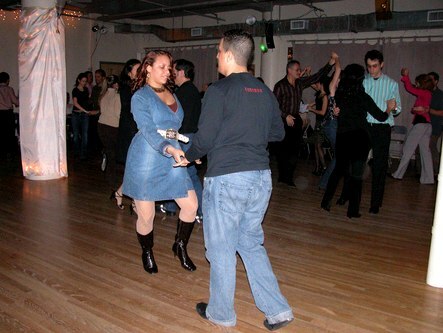 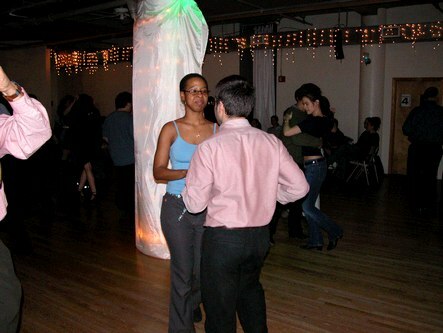 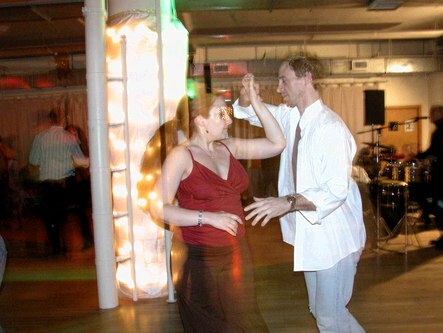 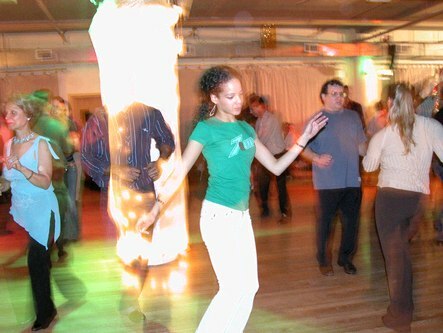 The next Salsa Friday party is February 17, 2006.